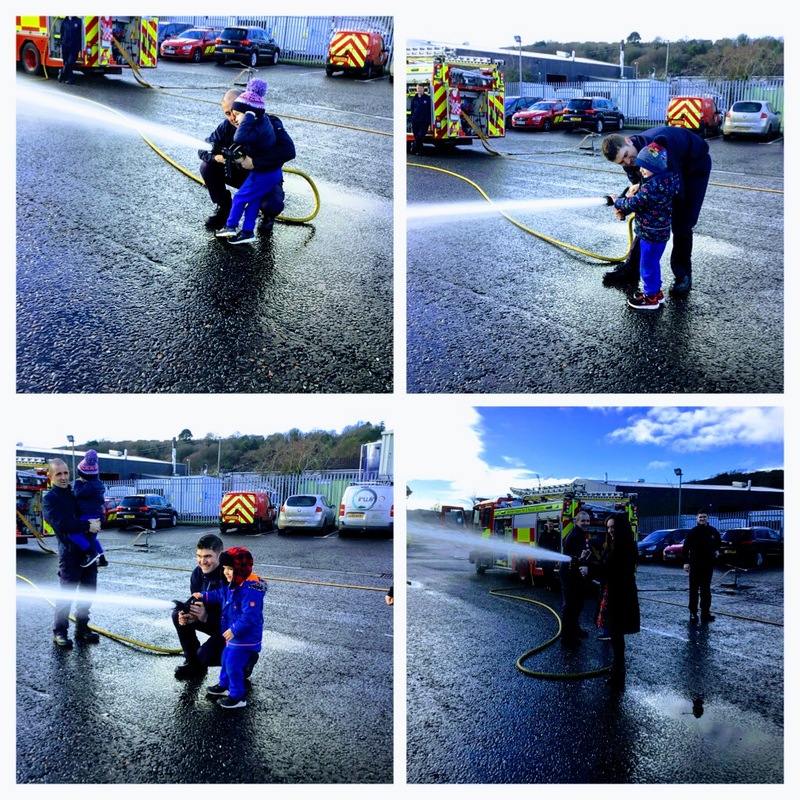 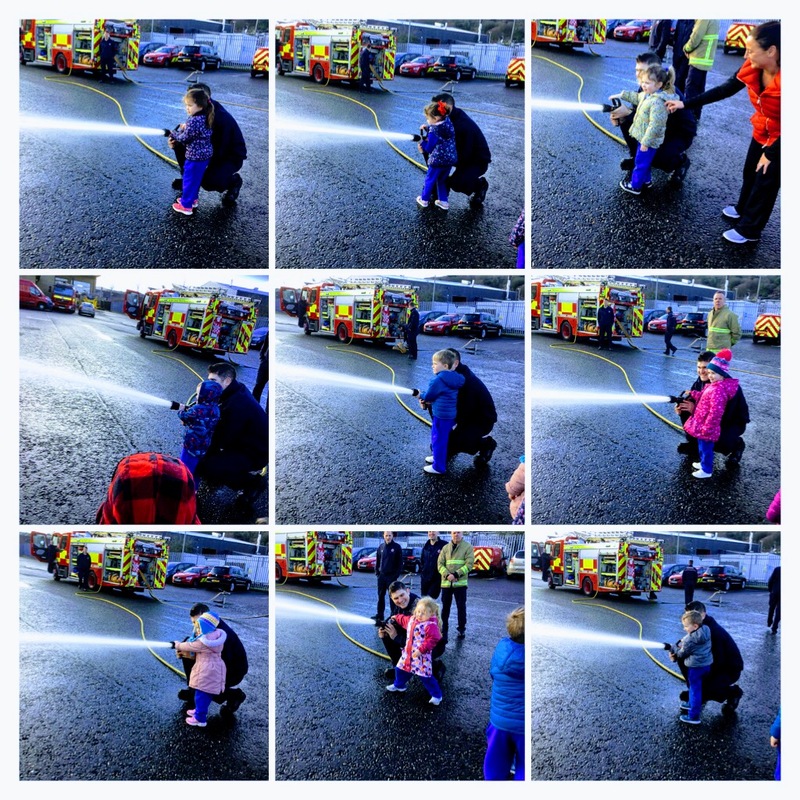 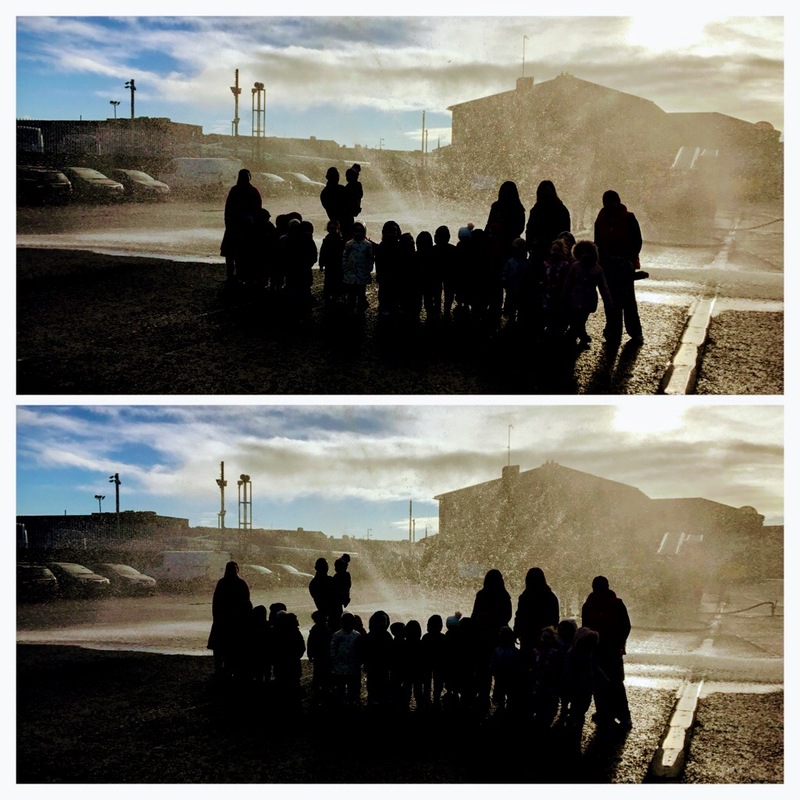 We had a wonderful trip today to Newry Fire Station. 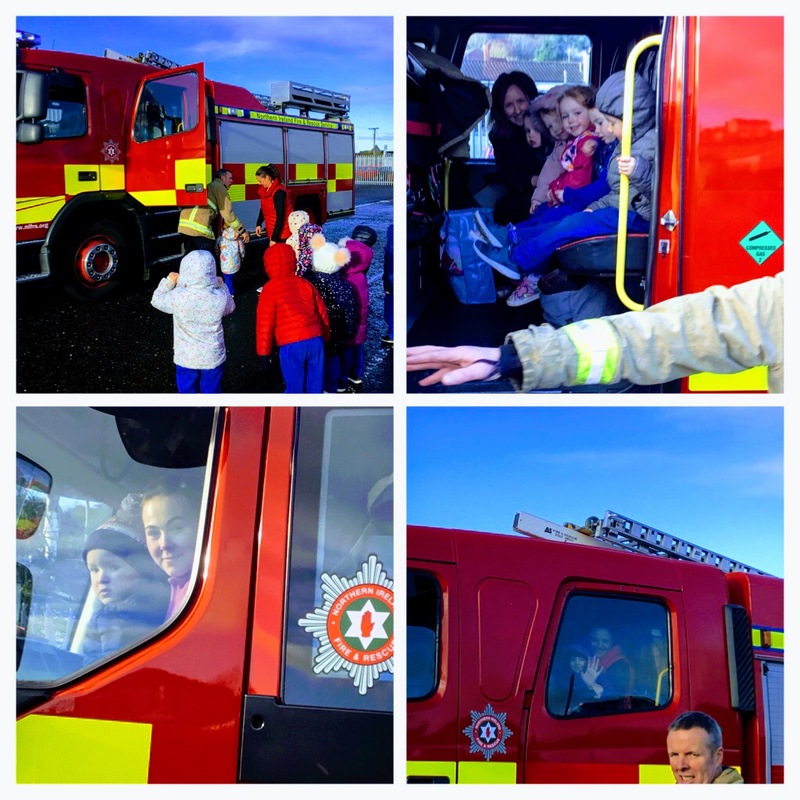 Our sincere thanks to the Firefighters who treated us so well, our group were educated, engaged and entertained by the presentation. 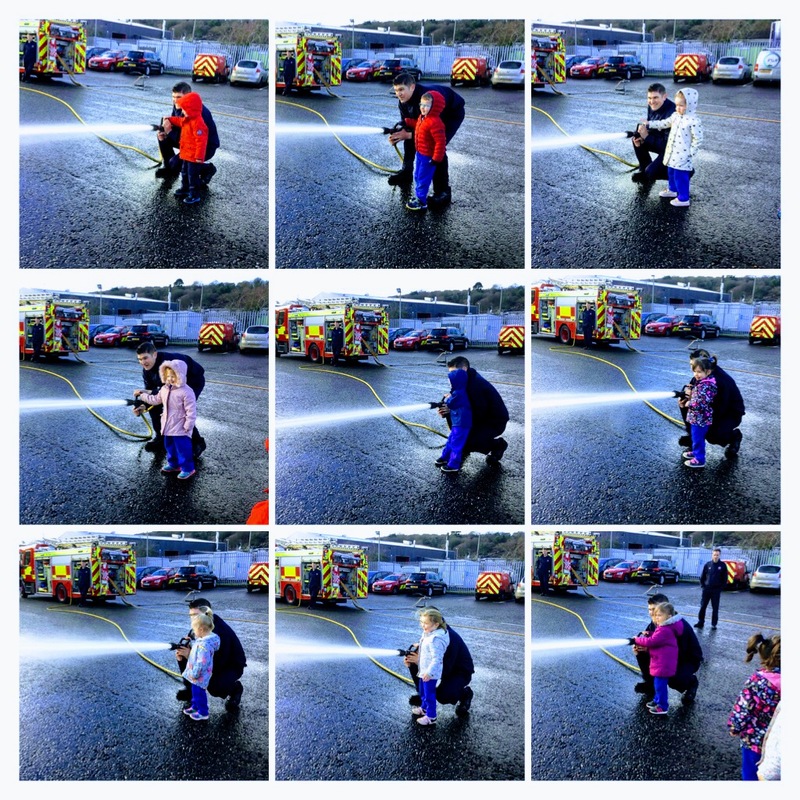 We had a lot of aspiring firefighters on the way home. 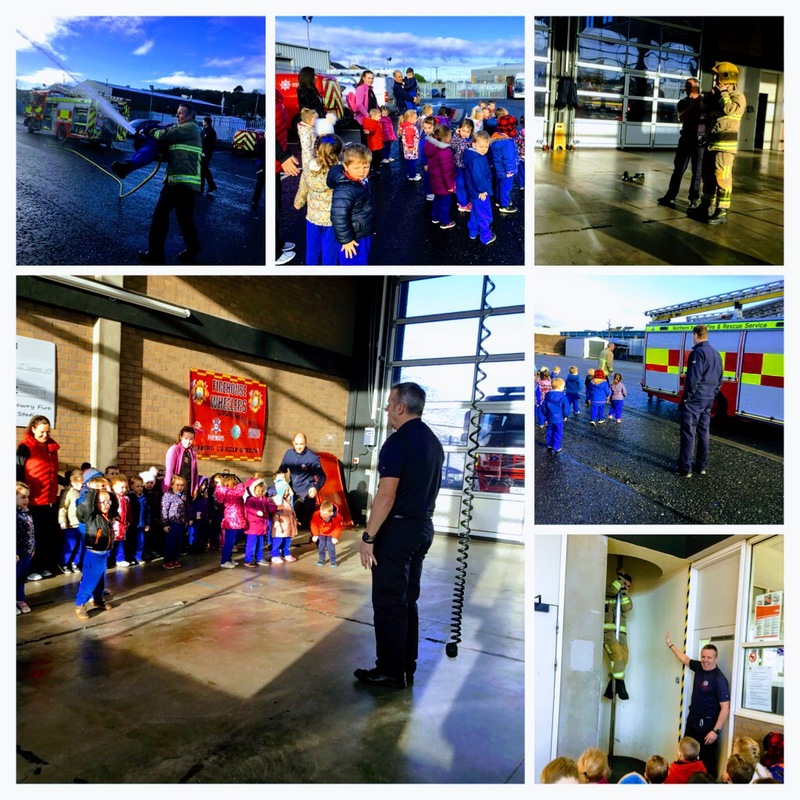 Special thanks to Brian Kirwan, Ben’s Dad who is stationed at the Newry fire department, we appreciate your help in facilitating the visit.